This article maps the contours of the community currency scene in Spain. In so doing, it reveals a diverse and vibrant landscape of almost 400 currencies. 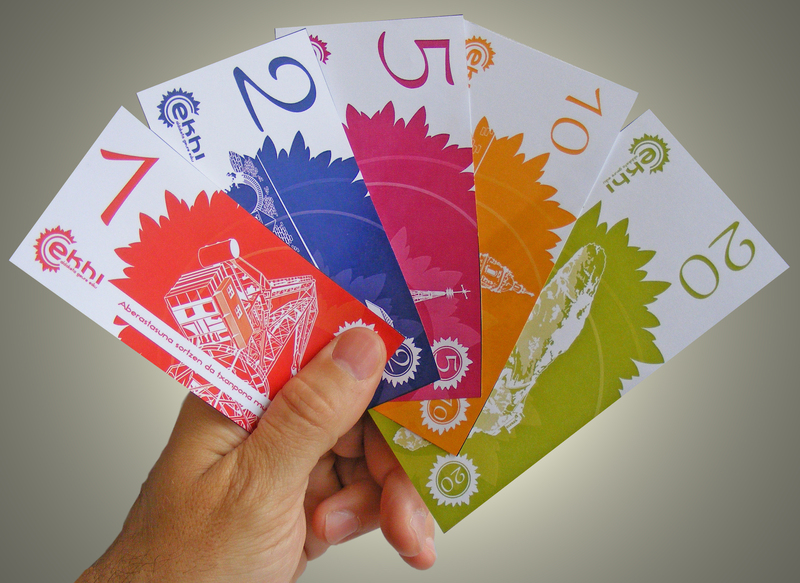 These are made up of both tried and tested community currency types: service time-banks and mutual credit schemes; a regional currency, the Bilbao-based ekhi and more innovative alternatives such as barter shops and loyalty schemes. The scene is national in scope and has undergone rapid recent growth. The sources used in the study comprise scholarly books, articles published in the Spanish national and regional press, an online database, and interviews and focus groups conducted during field trips to Spain with academics with interests in alternative economic practices, some of Spain’s leading community currency pioneers and community currency user groups and activists. In an effort to reveal the factors shaping community currency practice in Spain, the article discusses the role of municipal councils, community currency pioneers, the recent economic downturn, pre-figurative economic experiments conducted by radical social movements and ideological frameworks such as feminism and de-growth. The article also highlights the extent to which Spanish community currencies have been influenced by developments in Europe, the USA and Latin America.